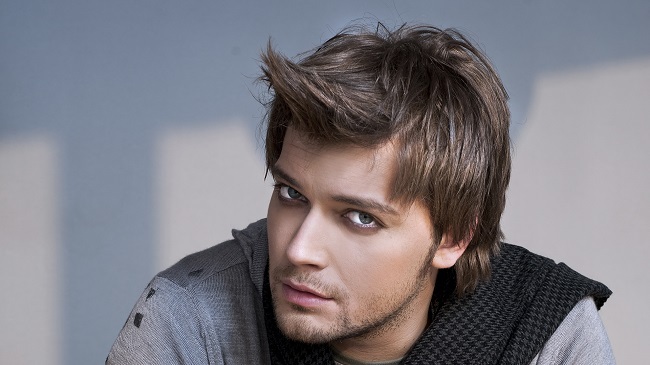 Vlatko Ilievski, Macedonian singer and known to most Eurovision fans through him representing his country in the Eurovision Song Contest 2011, has been found dead this morning. The police confirms he has been found in a Toyota car on the 3rd Macedonian Brigade Boulevard in Skopje. The Ministry of Internal Affairs of Macedonia have made public that the Public Prosecutor has carried out an inspection and Vlatko’s body was subsequently handed over for autopsy. As of now, the cause of death is still unknown. Vlatko was 33 years old. We wish our deepest condolences to Vlatko’s family and friends. Tickets for EuroStarz to go on sale on the 14th of July!